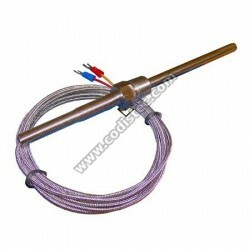 Probe: PT100 2 or 3 wires. Can be configured for heating or cooling. 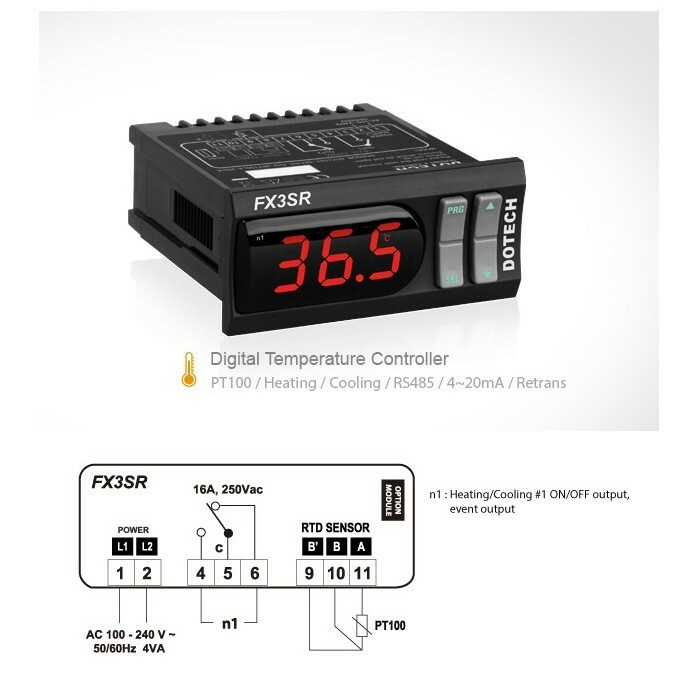 The digital temperature controller FX series mod. FX3SR (mod. 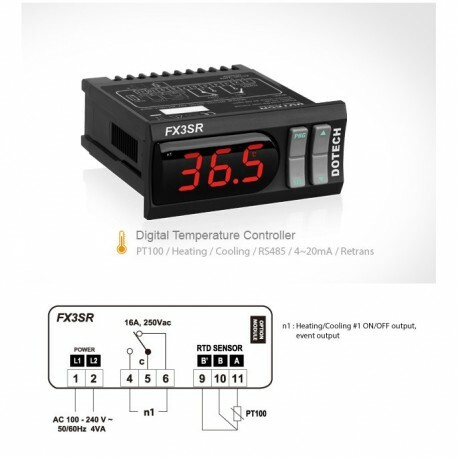 base) can be used in various fields of production requiring a constant temperature control, thisdevice is a highly accurate, versatile and robust. 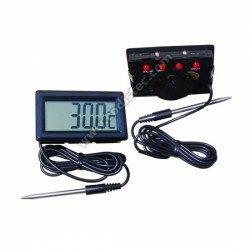 It can work with PT100 probes with 2 or 3 wires. 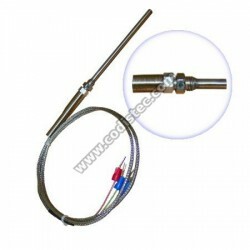 Widely used in refrigeration systems and industrial heating, hotel equipment,ovens, stoves, lacquering ovens, boilers and so on. If necessary we ship already pre-configured according to customer requirements. 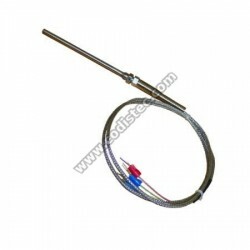 Can work with probes PT100 2 or 3 wires.